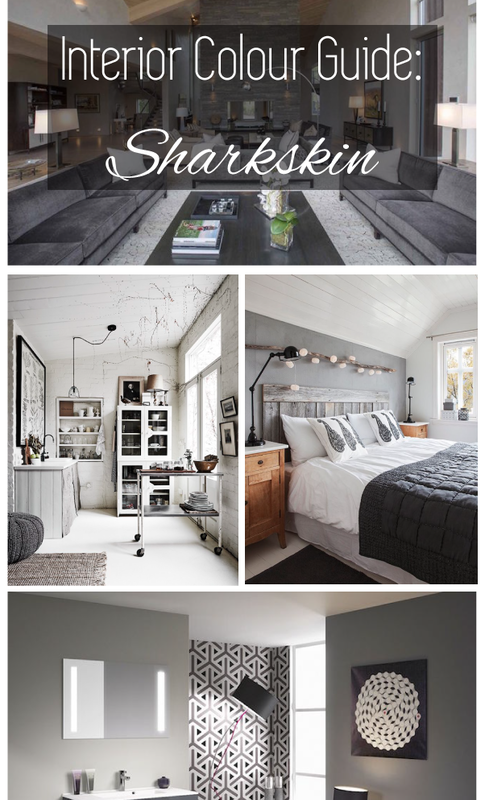 Sharkskin, one of Pantone’s Autumn/Winter 2016 Colours, can be perfectly mixed with any other autumn and winter colour. I’m not a huge grey fan, and unfortunately this colour is no exception. Although I can see how it might look good in some interiors. It was a bit tricky to find interior designs that have done a good job in incorporating this tone to the overall look. Most went a bit overboard with the “neutral” look and left the whole desing looking bland, but I did find a few great examples. See below! I love how they managed to keep the warmth in this design by mixing warm toned wood furniture with cooler ones. You can tell that an architect has had a say or even has designed this interior. 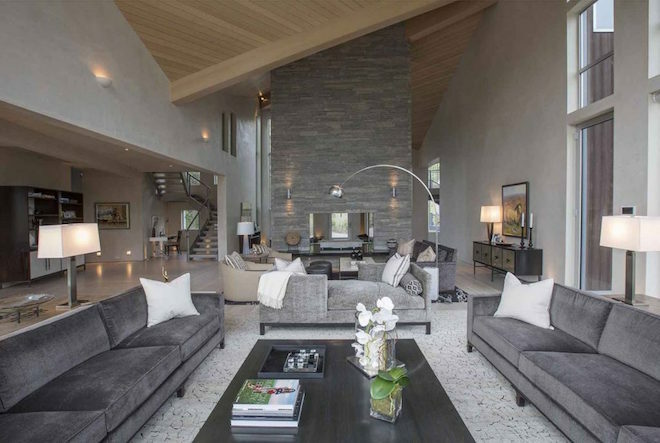 Love the different textures - wooden paneling on the ceiling, smooth walls and a feature wall with stone slabs. 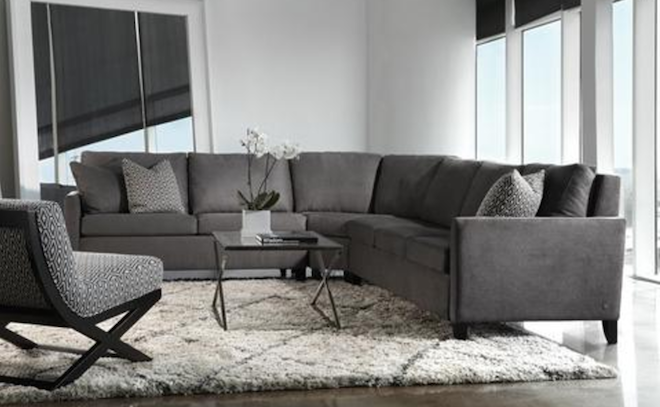 But going back to the “too much grey” bit that I mentioned earlier, I would change some things around, such as adding a bit more greenery and maybe more texture and colour with extra pillows. This second one I added just to show a good example of the “neutral” look. It is way too grey and looks almost lifeless. Even the orchids on the table can’t bring it back to life. This is a cute bathroom design with glossy cabinets and marble tables/benches. 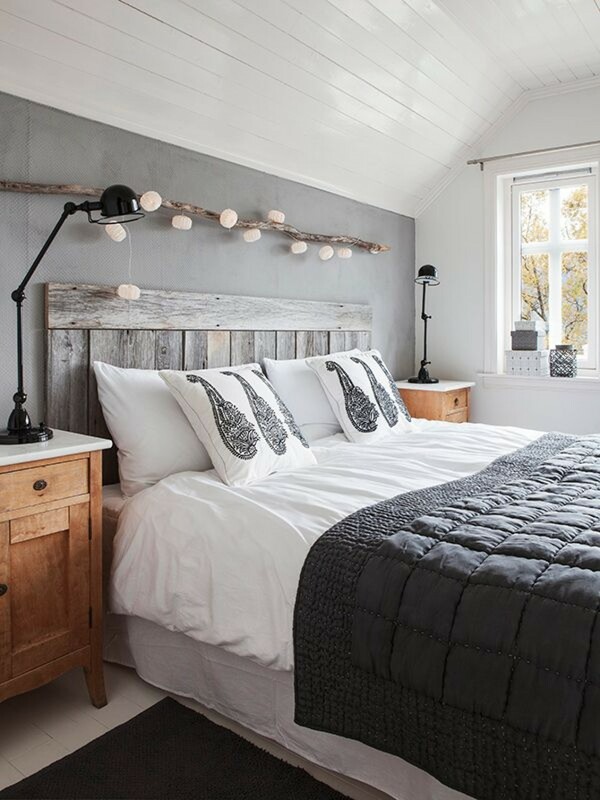 Love the little colourful cords on the lamps. I would also change the towels to bright pink to tie all in a bit more. 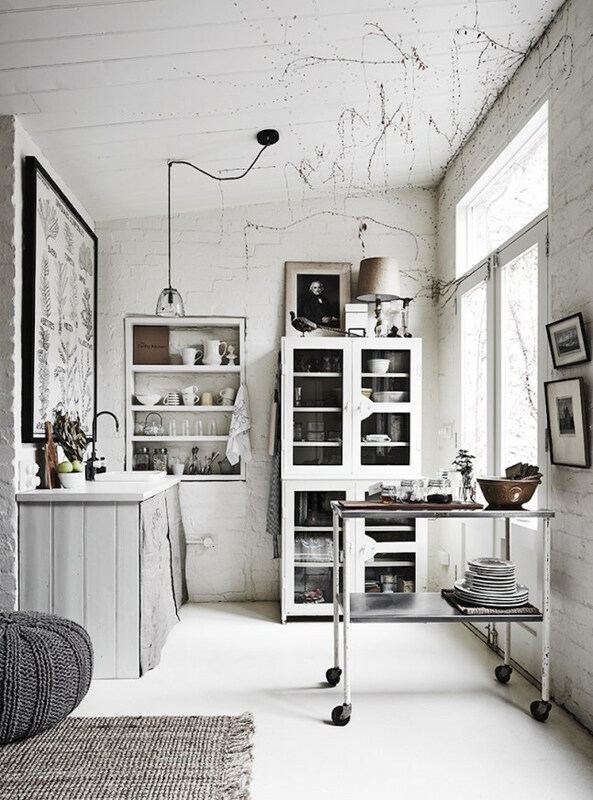 I’m not usually a big fan of these shabby-chic interiors, but this one looks pretty neat. The copper tones go so well together with the whites and greys. 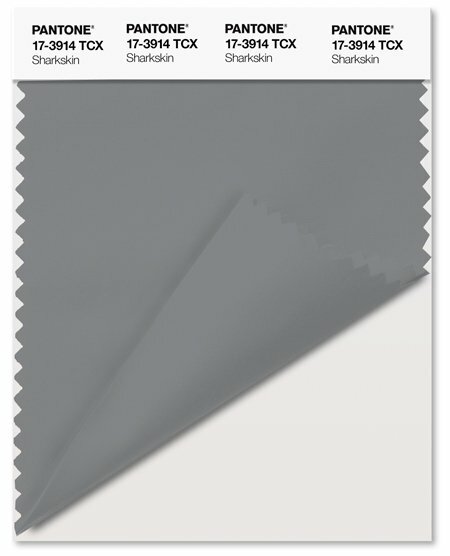 Do you have any good examples of how and where to use Pantone’s Sharkskin colour?